We are reckoned as leading wholesaler and trader of high-quality Electronic Components. Our entire range is known for its excellent performance, user friendliness, low maintenance, and competitive prices. 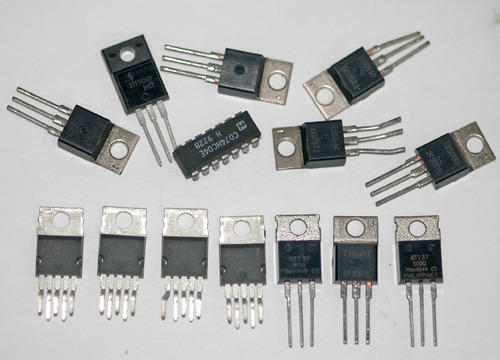 We are offering a wide range of electronics components.